Shooting began on the sequel in September 2017 with Jonathan Groff back as Kristoff and Kristen Bell teasing that it won’t be a typical sequel , rather it will be “a story that needs to be told” within the Oscar-winning animated movie’s chilly universe. As we’ve waited for the sequel, we’ve had two shorts from within the Frozen universe: Frozen Fever and Olaf’s Frozen Adventure. Even though we’ve now had the first trailer, we still don’t know all that much about the sequel’s plot, other than that it’ll see Anna, Elsa and co go on an adventure. 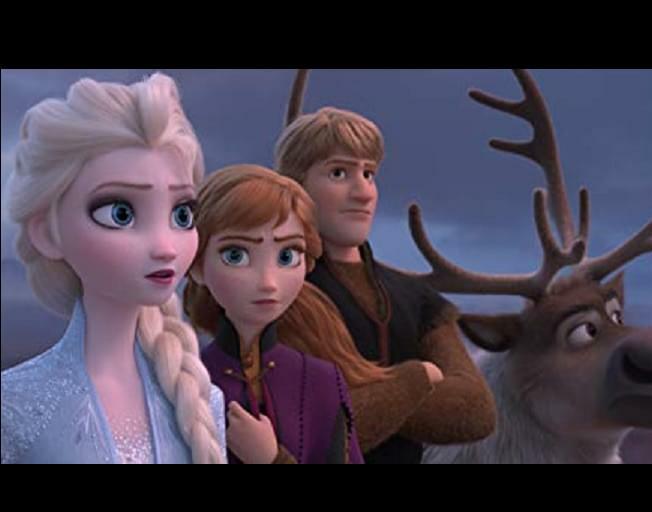 Co-director Chris Buck has said that the new film will see the next evolution in the lives of the series’ stars Anna, Kristoff and Olaf, but it sounds like the biggest change will be reserved for Elsa.Rumors have included everything from a love story for Olaf to a story about how Anna and Elsa aren’t really biological sisters and how this affects their relationship – which sounds just right-on enough to be a distinct possibility.